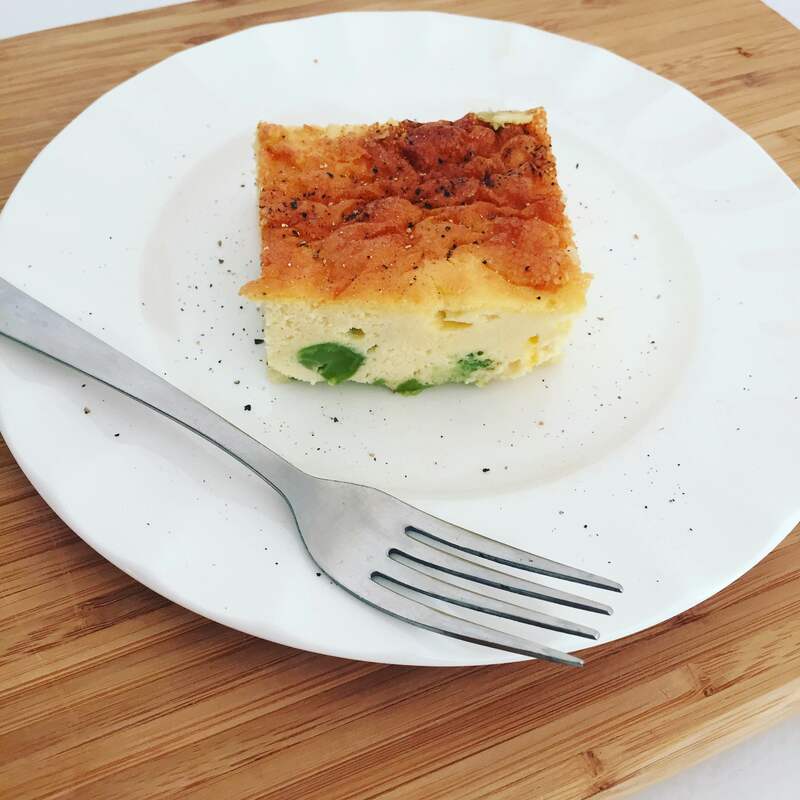 A quick and easy frittata recipe to make on a Sunday and have ready to go for the week. You can add any vegetables/spices of your choosing but I kept this one REALLY easy! Melt coconut oil/butter in the microwave (about 10-15 seconds). Place melted coconut oil/butter in a 4" x 4" or 6" x 6" pyrex dish and coat dish fully. Combine eggs, milk, cheese, garlic powder and onion powder in a high power blender (this is my favourite way to whip eggs - it makes them extremely fluffy and it breaks hard cheese down into a liquid). If you don't have a high power blender, leave out the cheese and blend the remaining ingredients. Place broccoli into the baking dish and pour egg mixture over the top. If you left the cheese out, grate the cheese over the top of the egg mixture. Bake in a pre-heated oven at 350F for 40 minutes or until cooked through (test with a fork). Additional vegetables you could add to make this frittata even more delicious: sliced mushrooms, peppers, sweet onion, green onion, zucchini.